MESURTMgauge, MESURTM Lite, and WinWedge software packages expand the functionality of force and torque measuring instruments by allowing for the transfer, manipulation, and analysis of data. WinWedge is a highly customizable communication program, while MESURTMgauge is an integrated data collection, graphing, analysis, and reporting program. 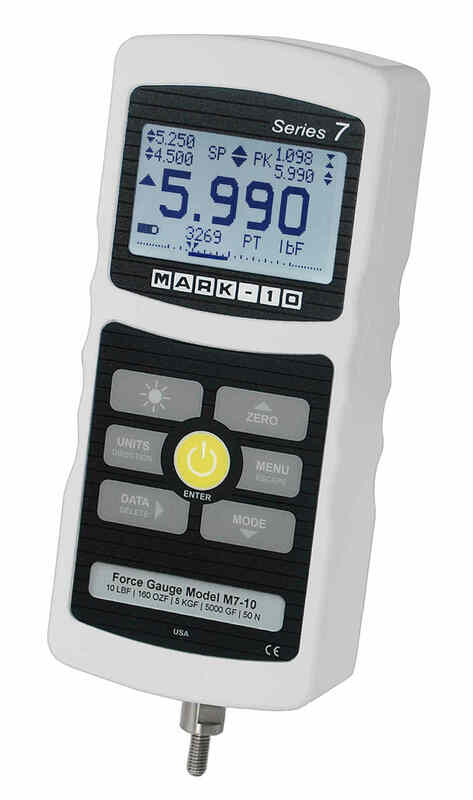 MESURTM Lite is a basic data acquisition program included free with new force gauge series. 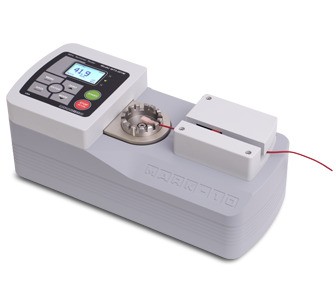 MESURTM Lite is a basic data collection program included with all new Mark-10 gauges with outputs. MESURTM Lite tabulates continuous or single point data from a gauge. Data saved in the gauge’s memory can also be downloaded in bulk. One-click export to Excel allows for further data manipulation. 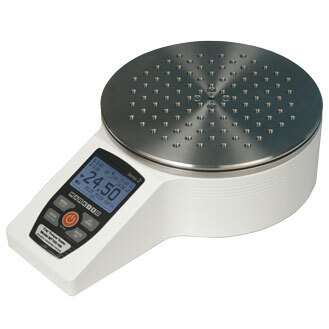 MESURTM Lite is included with all new force gauge series. The Acquisition tab displays the current reading, tabulated data, and contains an Export to Excel button. The Settings tab allows the user to select the COM port, single reading or continuous reading mode, and start and stop conditions. 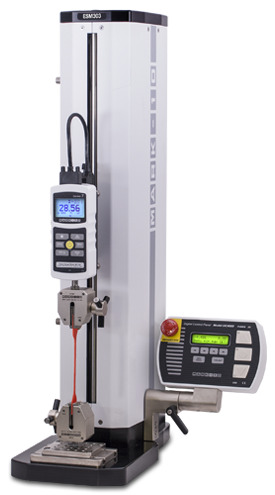 MESURTMgauge is a measuring and analysis program designed to expand the functionality of force and torque measuring instruments. 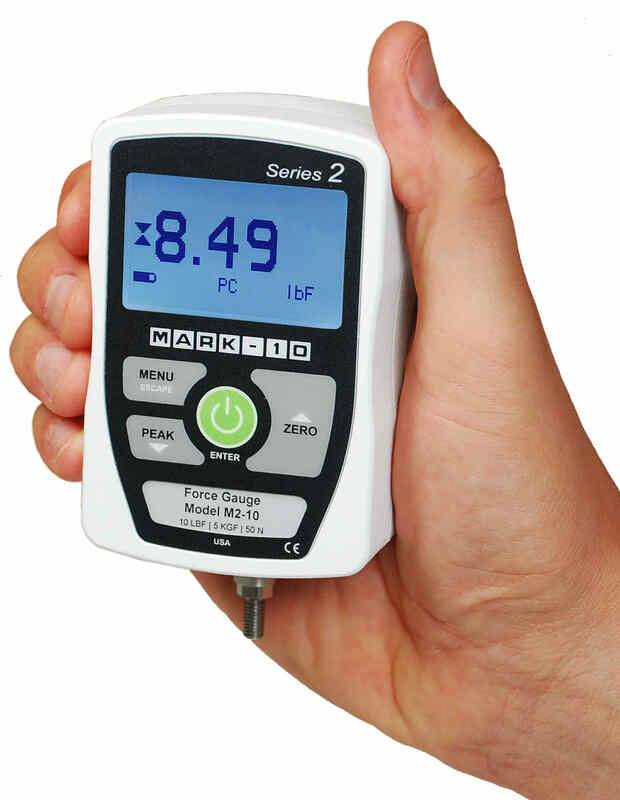 MESURTMgauge captures readings from any force or torque gauge with RS-232 output and displays data in tabular and graphical formats. Load data can be graphed versus time or distance, particularly useful for such applications as spring testing and tensile testing. 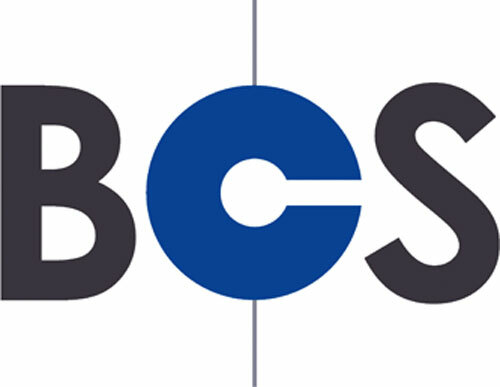 The program includes a set of tools to analyze test results, including statistical calculations, quick data export to Microsoft Excel, customizable reports, pass/fail indicators, and many others. Test setups and sequences are customizable and can be saved and recalled. The user can program test start and stop conditions, including load, time, distance, and sample break. Additional features in MESURTMgauge include a large display screen for real time load and travel data and a utility to configure Mark-10 gauges from a PC. 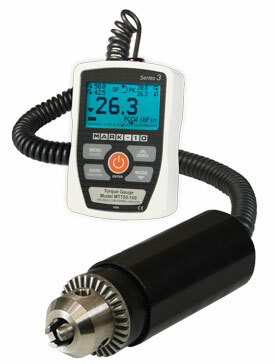 Built-in simulated data generat ion allows MESURTMgauge to be evaluated without a gauge. 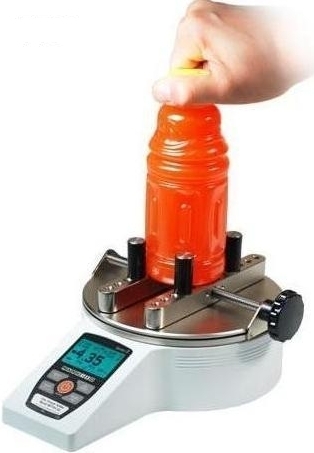 Please note: MESURTMgauge is for data collection only, and does not have any test stand control capabilities.